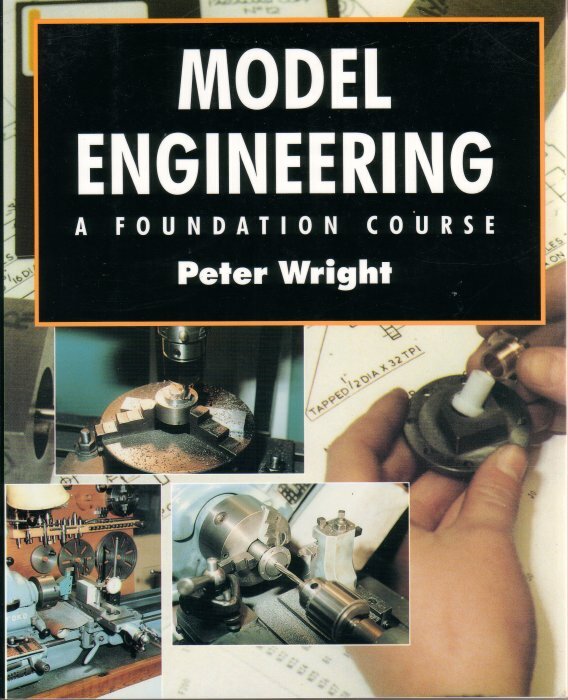 Model Engineering: A Foundation Course, written by an experienced engineer, covers all the basic techniques of model engineering; understanding engineering drawings, setting up a workshop, buying materials, marking out, sawing, filing, bending and forming metals, and drilling and boring holes. 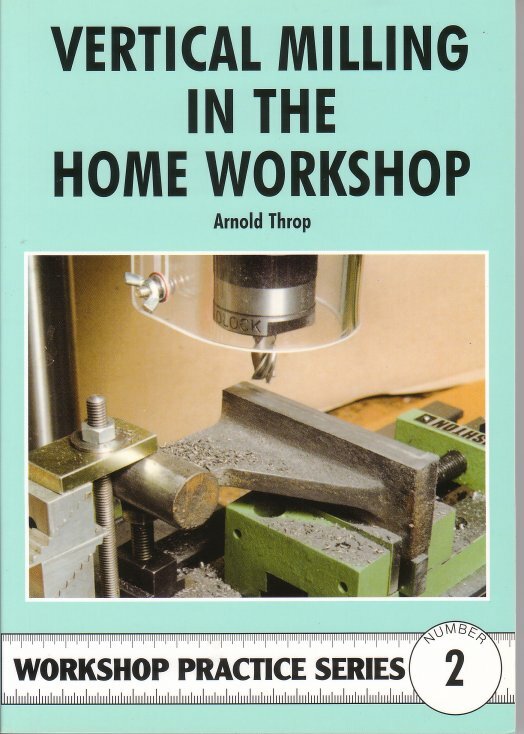 The book includes a review of the properties and characteristics of engineering materials and describes the hardening of carbon steel for making cutting tools in the home workshop. Sources of information for model engineers are described together with the principal types of activity and common modelling scales. 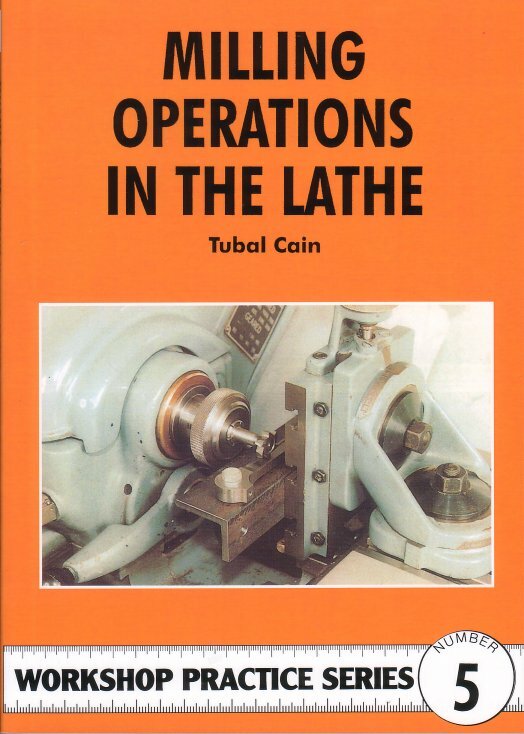 Points for consideration when buying a lathe are covered plus how it should be set up and operated. 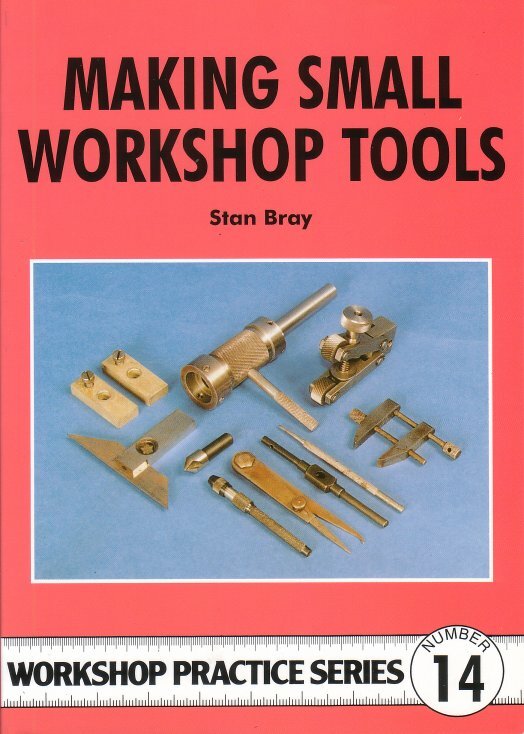 Also included is information on the preparation and sharpening of lathe tools and their use for the basic turning processes. 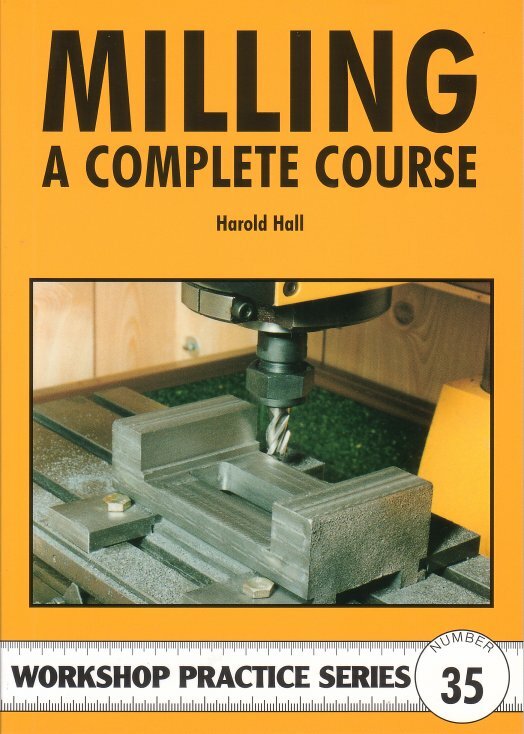 A major chapter is dedicated to the adaptation of the lathe for milling and boring, and the use of the commonest types of milling cutter. 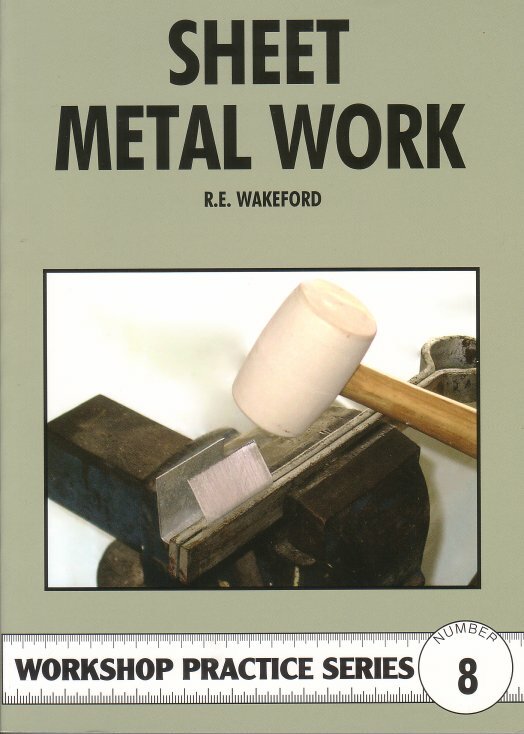 Profusely illustrated with both line illustrations and photographs, this is a comprehensive guide aimed at practical people with little experience of working with metal wishing to embark on this fascinating hobby. 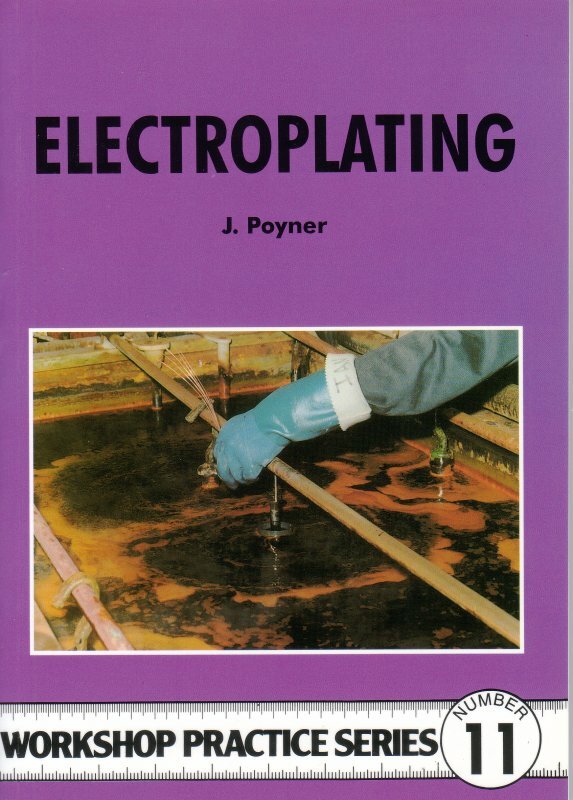 416 pages, around 500 illustrations and line drawings, paperback.